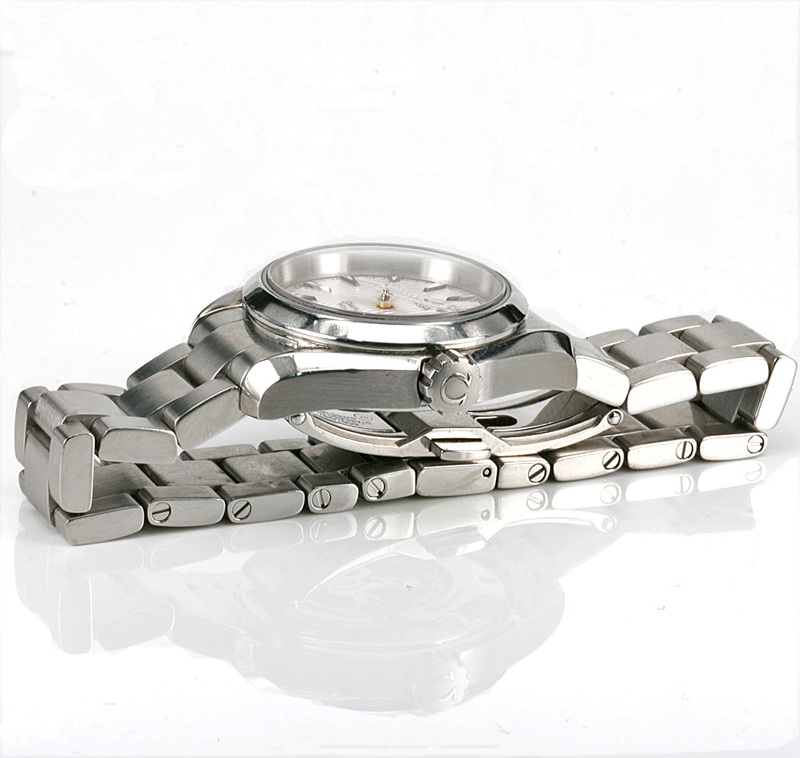 Product code: W397 Categories: Sold Items, Sold Omega Watches. Simply perfect for day or night comes this very beautiful yet sporty ladies Omega Aqua Terra watch that sits perfectly on the wrist and is so comfortable to wear. Measuring 30mm across plus the crown, it is such a wonderful sized ladies watch being neither too big or small and with the date window and very easy to read index markers and hands all protected under the sapphire crystal, this all comes together in the most perfect watch. Inside is a 9 jewelled quartz Omega calibre 1424 that comes with our twelve month warranty and with the watch dating from 2014 really is like new. Put this ladies Omega Aqua Terra watch on day or night and it will be so easy to fall in love with it.